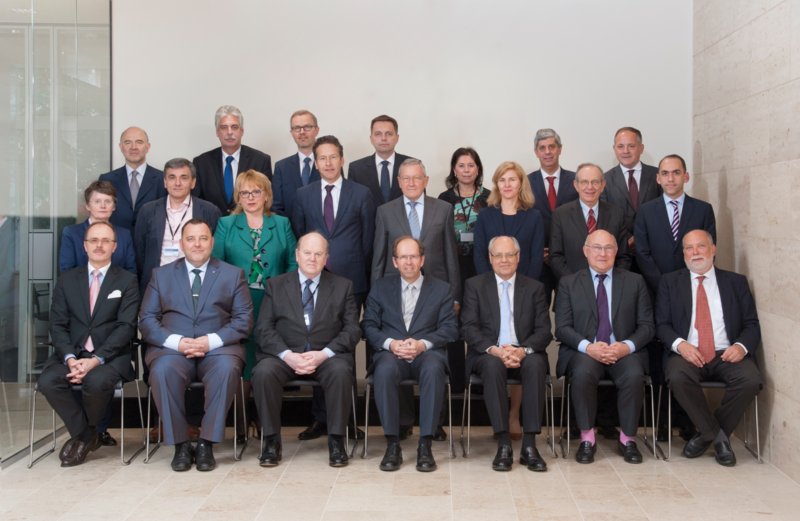 Luxembourg – The Board of Governors of the European Stability Mechanism (ESM) held its fourth Annual Meeting today at the ESM’s offices in Luxembourg and approved the ESM Annual Report for 2015. The Board of Governors comprises the 19 euro area finance ministers. They discussed the development of the ESM and its key activities over the past year. The Annual Report includes the ESM’s financial statements for 2015, which were approved by the Board of Governors. The ESM’s net result of €729.4 million was allocated to its Reserve Fund, which serves as a buffer in case of potential losses. As a result, the reserve fund now holds €1.4 billon. Since the last Annual Meeting one year ago, countries which have received EFSF/ESM financial assistance continued to make progress in their economic recovery. After Ireland, Spain and Portugal, Cyprus became the fourth country to successfully conclude its financial assistance programme in March 2016. Greece is expected to return to economic growth in the second half of 2016. The ESM has a remaining lending capacity of €372 billion, which allows it to fulfil its mandate of safeguarding the financial stability of the euro area as a whole and of its Member States. The ESM Board of Governors also approved today the Supplemental Memorandum of Understanding (MoU) for Greece. The supplemental MoU contains reforms to be implemented and the agreed contingency mechanism with potential budgetary measures. The ESM currently has 157 staff members from 40 different countries.